This Snapshot Extra Black 12MP HD is the successor to one of our Bestselling Wildlife Cameras, the SnapShot Extra Black 5.0. 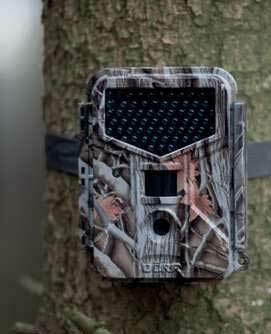 This new 12MP HD trail camera sets new standards with excellent image and video quality and optimum user comfort. 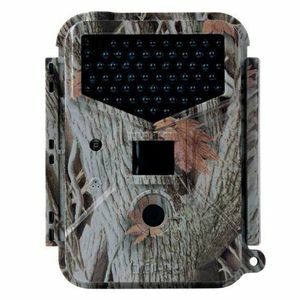 Powerful surveillance camera offering a high user comfort and the right features for an effective surveillance of hunting grounds, gardens and other objects.